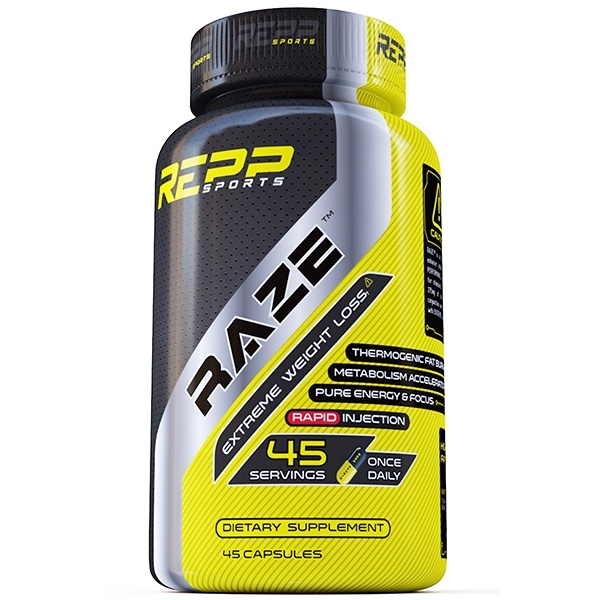 Boost your metabolism with this extreme potent thermogenic. Fueled with 2017's stimulants of the year! Structurally similar to DMAA, 2-Aminoisoheptane (or DMHA) floods your system with dopamine and noradrenalin, resulting in a glowing burst of energy like nothing before. Appetite assassin. Found in Citrus Aurantium extract, Synephrine kickstarts your metabolism while suppressing appetite. The result is superior thermogenesis and energy expenditure. ⚡ One of the strongest non-ephedra fat burning compounds in the world. It also boosts libido, making it the sexiest fat burner on Earth.